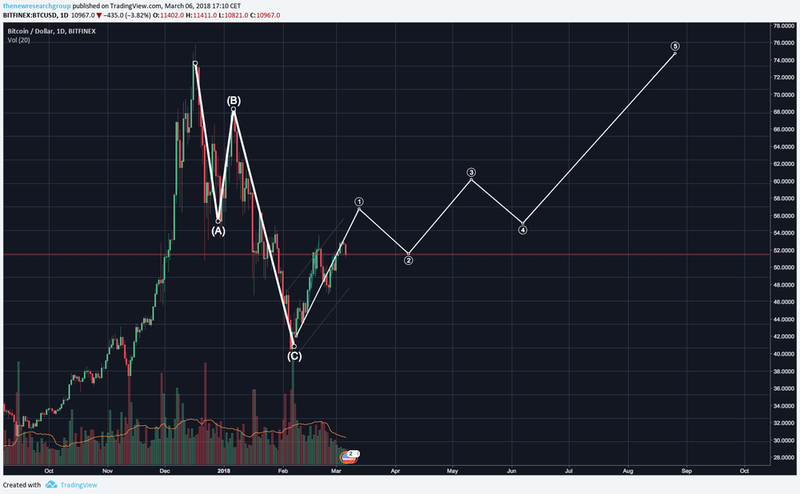 BTC 4th Elliot Wave did correct lower than expected, but we believe that the 5th wave is just started and price will soar to 13K in the coming week. For your information Elliot Waves can be used for monthly, weekly, daily, hourly and minutely price movements. But we like to use the waves to predict weekly and monthly movements, and as we all know corrections can occur but you don't have to freak out, just relaxed and ride the wave. 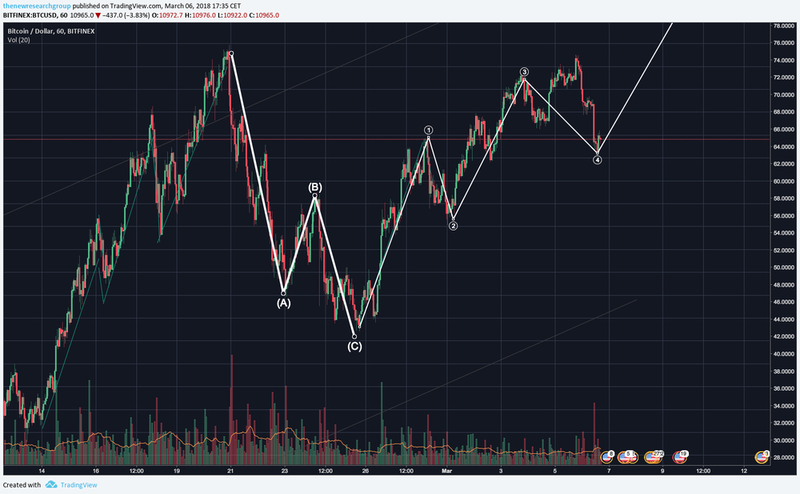 2) Bitcoin just completed the C-correction wave and is now starting a new Elliot Wave. If so, it will take longer before Bitcoin hits 20K again. Again, yes, it is possible that BTC tanks to 9K, 8K or 7K, but you always have to look at the greater picture. At this moment there are no strong signals that the price will correct huge anytime soon. BTC Dominance Is Growing Again. What Does This Mean For Altcoins?